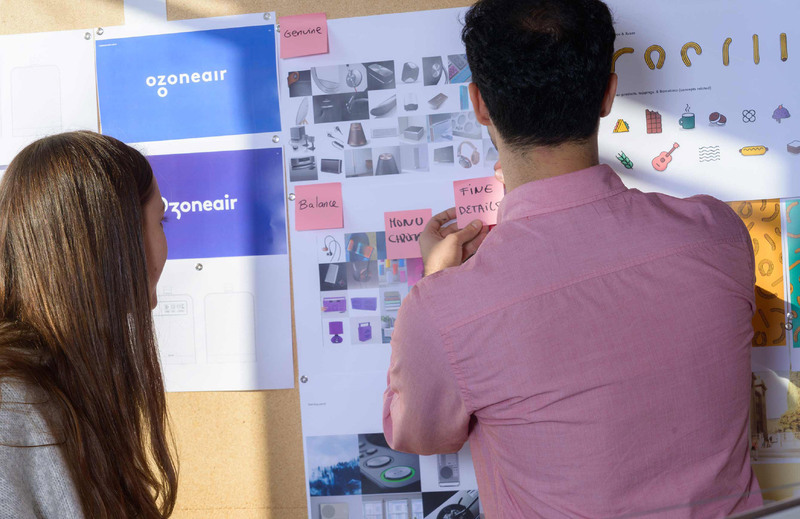 Thinking about launching a product? Concerned about packaging design? 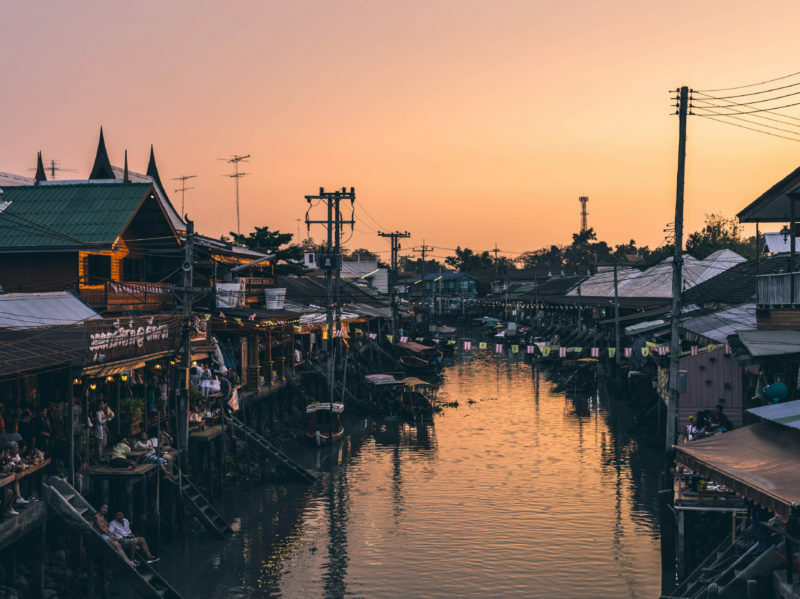 Bangkok business owners can increase their product sales with packaging. In fact, packaging just may be the crucial ingredient to not only your product’s success, but also your margins. While unique, creative and eye-catching packaging generates brand and product awareness, it also does much more. In the eyes of the customer, packaging can subconsciously tell them about the quality of your product. How is this possible? It’s all through a little-known phenomenon known as perceived value. Imagine you’re attending a networking event. You meet lots of professionals, shake lots of hands and get a dozen or so name cards. Who are you most likely to remember from the event? 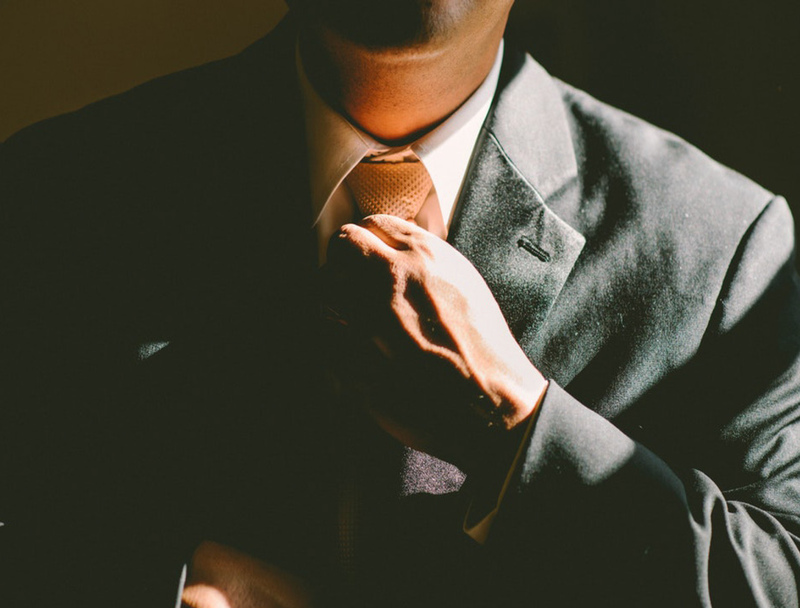 The entrepreneur dressed in khakis and a polo who handed you a plain, thin name card, or the business owner in a designer suit who passed you a 250-gram name card with UV spot coating and gold foil lettering? Likely the latter. 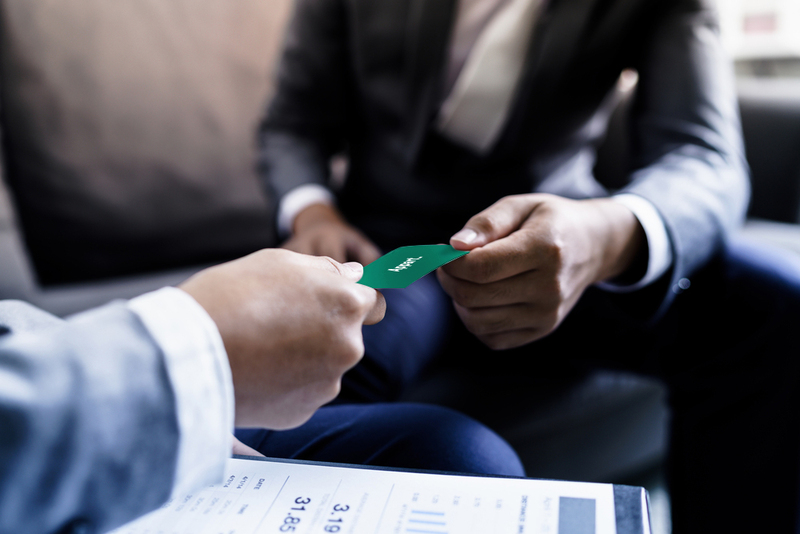 The truth of the matter is that the entrepreneur may be far more talented and a better business connection, but the “packaging” (suit and name card) of the business owner appears to be better, and you therefore perceive that person will provide you more value as a business contact. It often appears that packaging reflects quality. This is how perceived value works and is why it’s critical to the packaging of your product–buyers think a nicely packaged product is worth more. One way to add perceived value is through primary and secondary packaging: two sets of packaging for one product. For example, espresso capsules often use this design technique to add more value to their product. 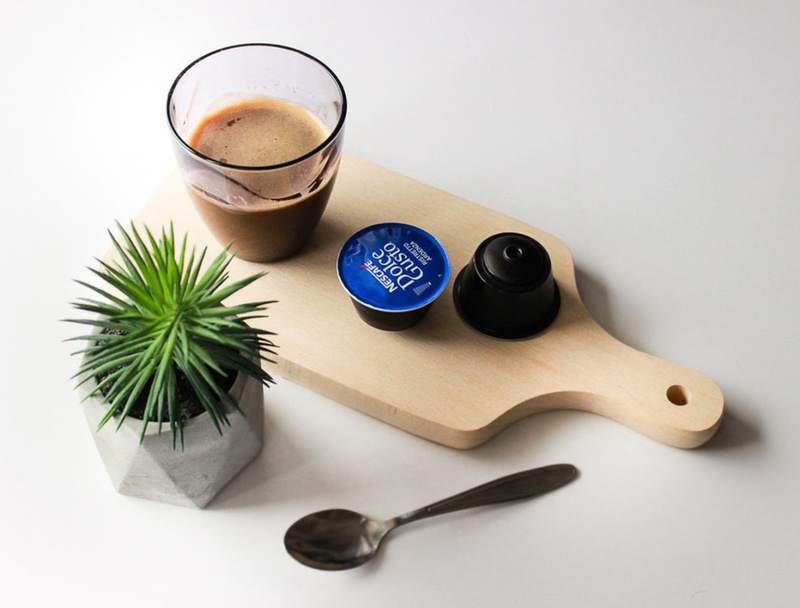 The espresso capsule is the primary packaging and the box it’s contained in is the secondary packaging. How does this add more value? To the consumer, more packaging typically means the product is more valuable, and therefore they’re willing to pay a higher price for it. Mac products have raised the bar of how packaging can increase the value of a product. The iPhone in particular provides something we call the packaging experience. First, when you open the package, the box suctions the air, which makes it feel as if you’re opening something very expensive. Then as you open the box, you interact with the layers of packaging as you discover the different parts of the phone (earbuds, charger, etc.) and the setup instructions, creating a memorable experience that enhances the product’s value. 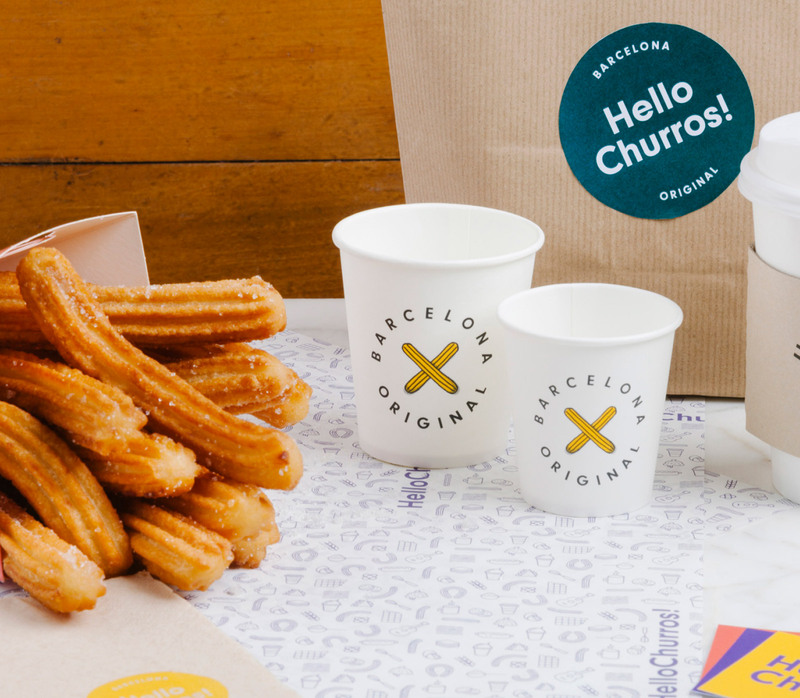 Our packaging design for HelloChurros!, adds value with a creative, memorable design. We combine the cone that holds the churro with a design feature that holds a dipping cup; that way the customer can hold the entire package in one hand, and have the other hand free to dip. At Appart_, our packaging for clients incorporates some of these same design techniques. 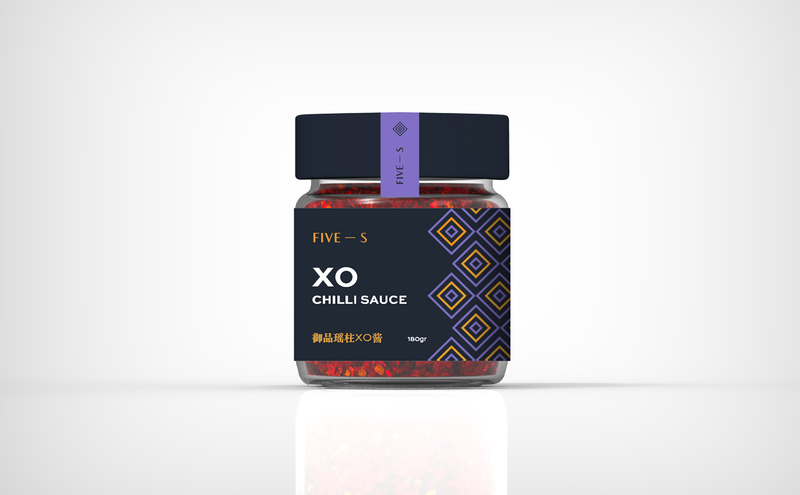 For example, the packaging we designed for Five-S,’ premium line of chili sauces includes first and secondary packaging. 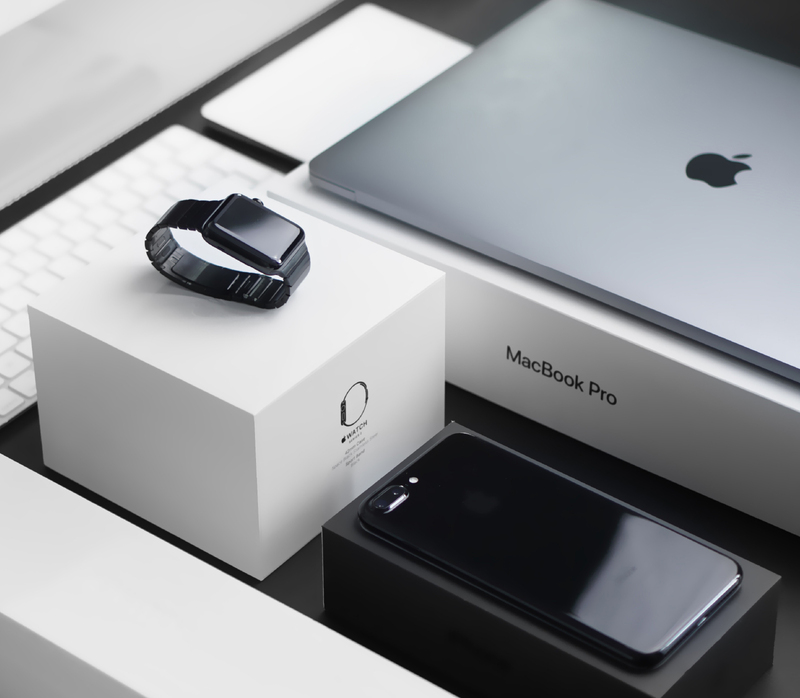 This combined with a thick box, similar to that of the iPhone, creates an expensive looking product that sells for the premium price of $30. Last, our design for Oy! 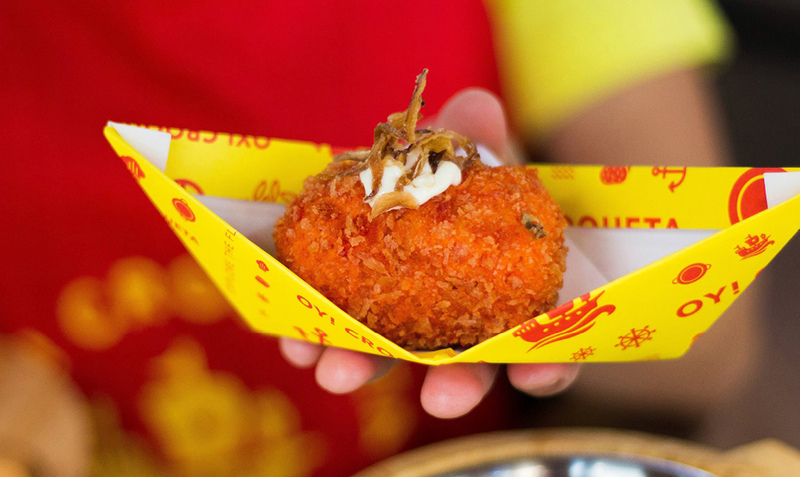 Croqueta, incorporates a boat theme into all of the packaging. From the shape of the origami box that holds the croqueton to the imagery on the paper food wrap, the boat’s presence is constantly generating brand awareness. As you can see, these and other design features can create a memorable packaging experience that enables your brand to stand out from the crowd. If you’re considering packaging design services, Bangkok’s Think Appart can help you rise above your competitors. Get in touch with us today.